These are the very characteristics that God developed in King David during his childhood in a hidden shepherd's field. 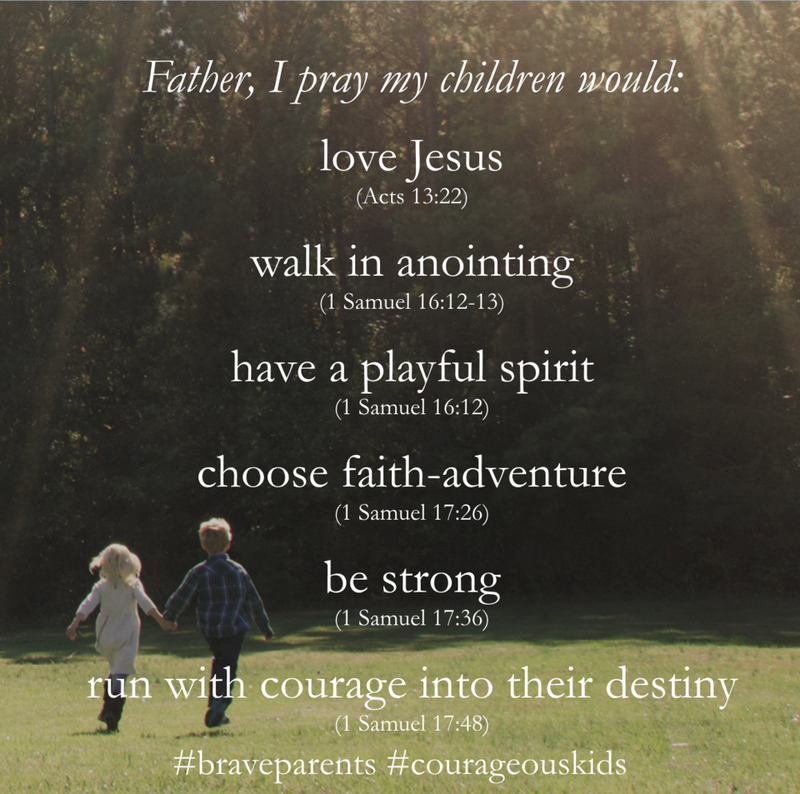 But now, what if you discovered that our modern day parenting philosophy is running a bulldozer through the very ecosystem where these qualities are best developed? 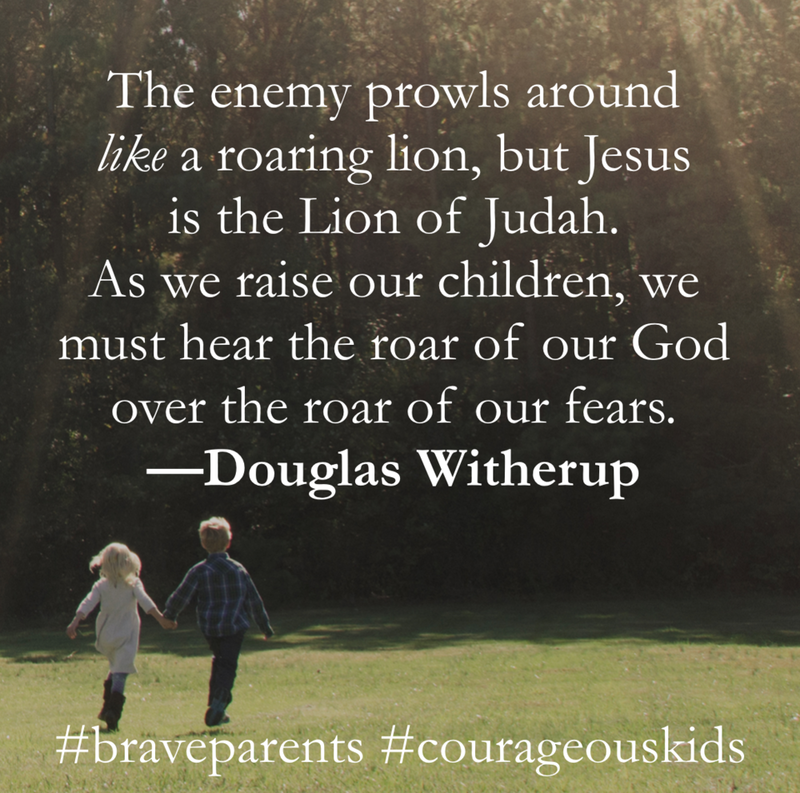 Brave Parents, Courageous Kids will expose the toxic myths of modern parenting and show you how to cultivate the best environment in order to raise children who, like David, love Jesus, love life, and live brave. 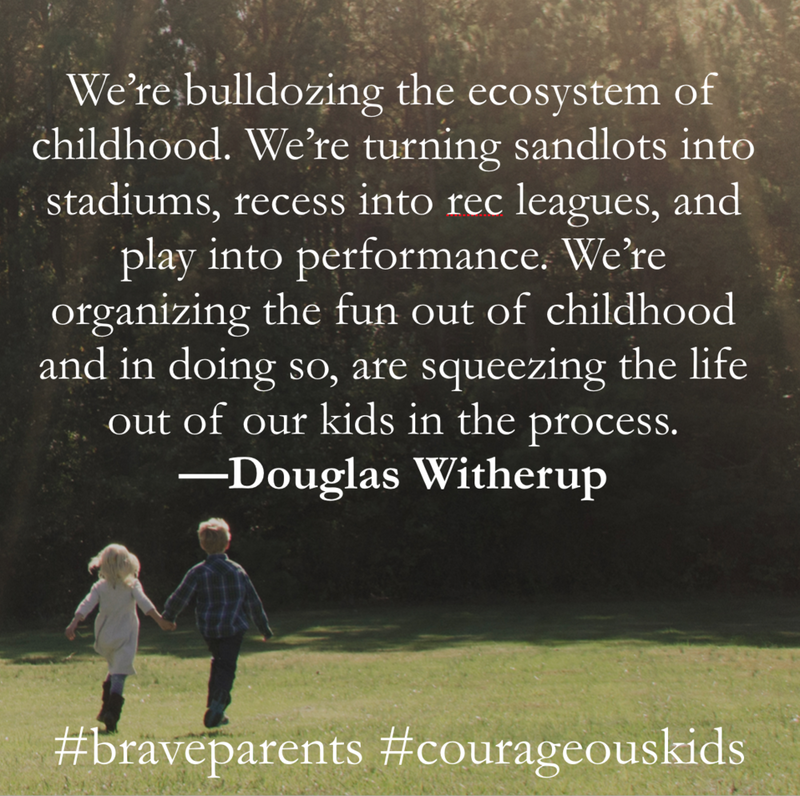 "Dr. Witherup speaks out with bold clarity and courage against the cultural norm in order to produce pure, playful, and powerful results in the hearts of children. In our twenty-three years of pastoral youth ministry and as parents of six children, we agree that focusing on character-building over a child's performance skill set is not only wise but also critical in avoiding modern forms of childhood stress that lead to less than desired outcomes. 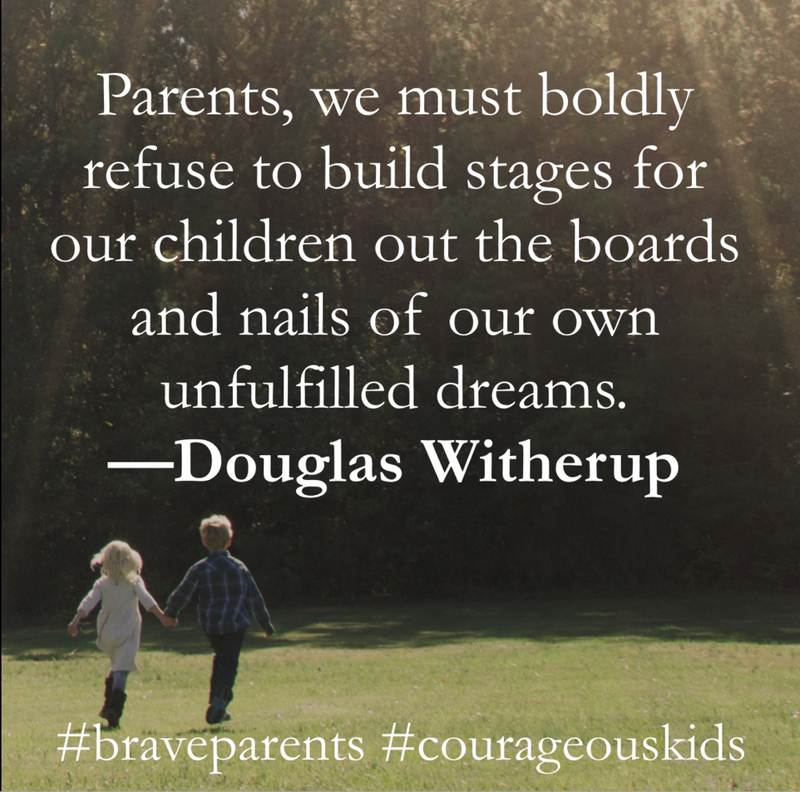 If applied practically in the decisions and actions of the everyday family, the principles communicated in Brave Parents, Courageous Kids provide freedom to parents who ultimately desire for their children to thrive but find themselves trapped in the unnecessary pressures of pushing them to do too much, too soon". While the macro theme of the book is centered on parenting, Dr. Doug Witherup also illuminates the myths and toxicity of the youth sports culture in America. 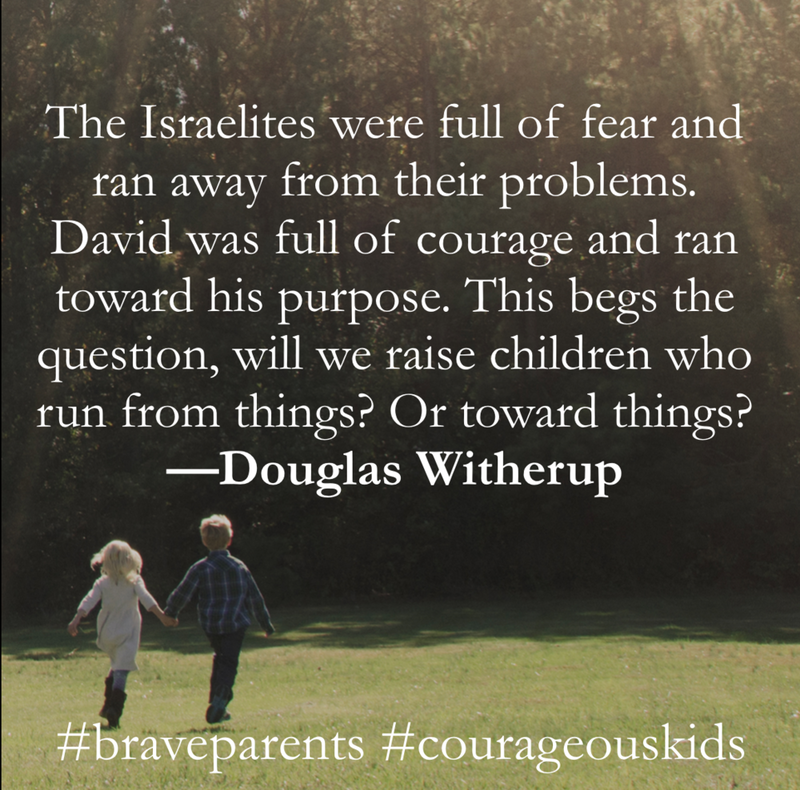 Too often the Christian community has been unwilling to wrestle with the difficult task of understanding sport and its relationship to our faith, however Brave Parents, Courageous Kids raises questions which we must consider as parents, believers, and sport enthusiasts.